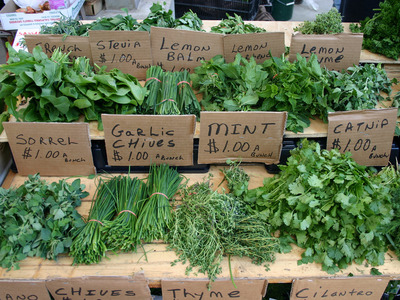 I’ve never understood why herbs are sold in such large quantities. 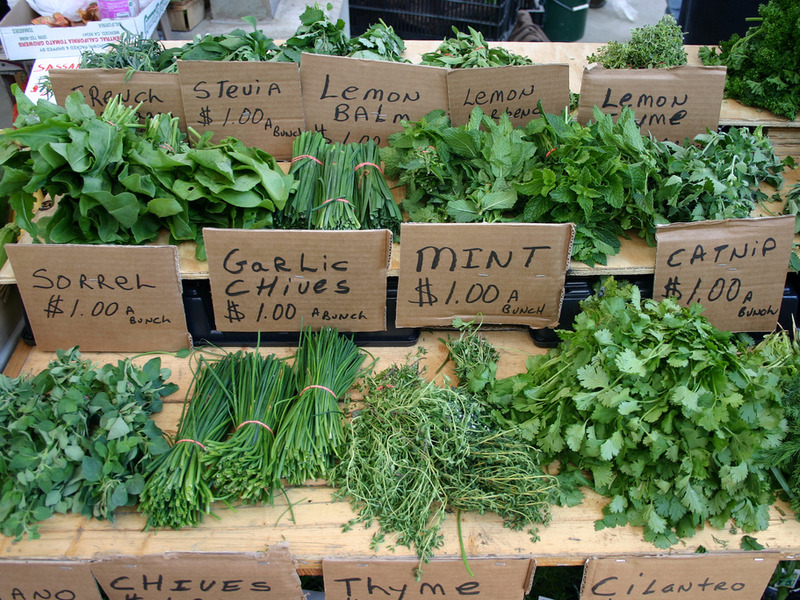 There’s an easy solution to this problem, though: Freeze your herbs. Herbs retain their freshness pretty well when they’re frozen in oil in ice cube trays. Oil works better than water because it reduces freezer burn and browning, both of which are side effects of freezing herbs. 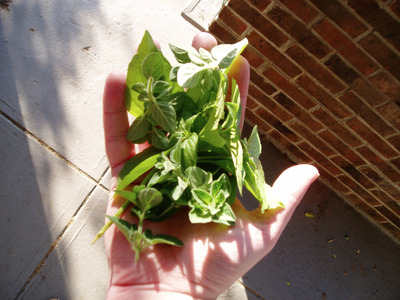 Herbs that work best for this method are “hard herbs,” like sage, oregano, thyme, and rosemary (as opposed to “soft herbs” like dill, mint, or basil). OR: Leave the herbs as is (unchopped) and don’t mix.